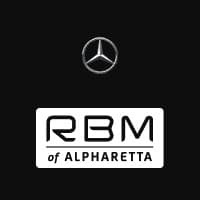 Take advantage of limited-time offers on select Mercedes-Benz vehicles. Head to our Mercedes-Benz Winter Event and treat yourself and your loved ones to that Mercedes-Benz on your wish list. Get incredible offers on the sporty, dazzling CLA; the exhilaratingly efficient C-Class; the versatile GLA; the safe and secure GLE; or the stunning E-Class—one of the most advanced luxury vehicles on the road today.